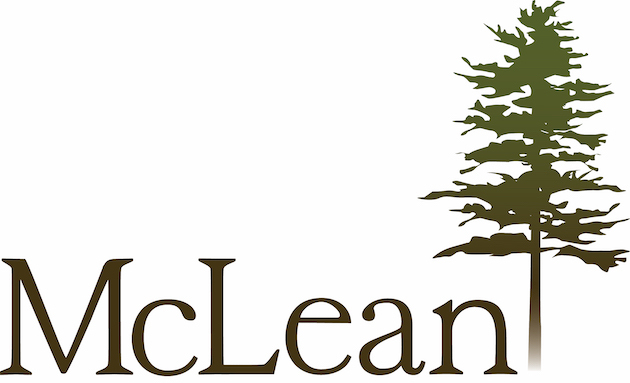 MCLEAN FOUNDATION INC | Donate Today to Support McLean Health Care or McLean Game Refuge! Donate Today to Support McLean Health Care or McLean Game Refuge! Your Charitable Investment Changes Lives! At McLean, there are so many ways your gift makes a difference. "You cared for mom like she was your own mother," a Hospice family daughter. "You sat and talked to us heart to heart, you told us what to expect and how to handle it," remembers a husband of 50 years. 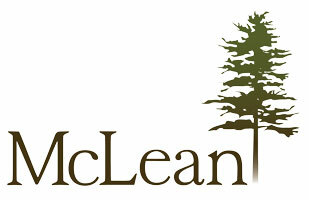 : For more information on how gifts make a difference at McLean, sign up for our biannual newsletter. For more information on how gifts make a difference at McLean, sign up for our biannual newsletter. MCLEAN FOUNDATION INC has partnered with Network for Good to securely process your online credit card payment via Network for Good (tax ID 68-0480736). This transaction will appear on your credit card statement as "Network for Good." This transaction is subject to Network for Good’s Privacy, Security & Disclosure Statement and the Charitable Solicitation Disclosure.